Coca-Cola Amatil has extended its supply and sales agreement with the Italian coffee machine company Caffitaly. In fact, its coffee machines and capsule system will soon be introduced to the Australian market. This new agreement marks an expansion of the initial supply contract – signed between the two companies in December 2017 – which saw Coca-Cola Amatil introduce Caffitaly product range to the Indonesian market. Caffitaly coffee machines are compatible with Coca-Cola Amatil’s Grinders Coffee brand capsules. The company claims that the expanded agreement will help drive the long-term growth of its Alcohol & Coffee division. Grinders Coffee is indeed an established coffee brand, widely used in the country: this expansion will help the brand to establish itself in Australia and Indonesia. Craig Fishburn, head of Amatil’s International Coffee business, said: “The popularity of coffee machines has increased dramatically over the past 10 years. 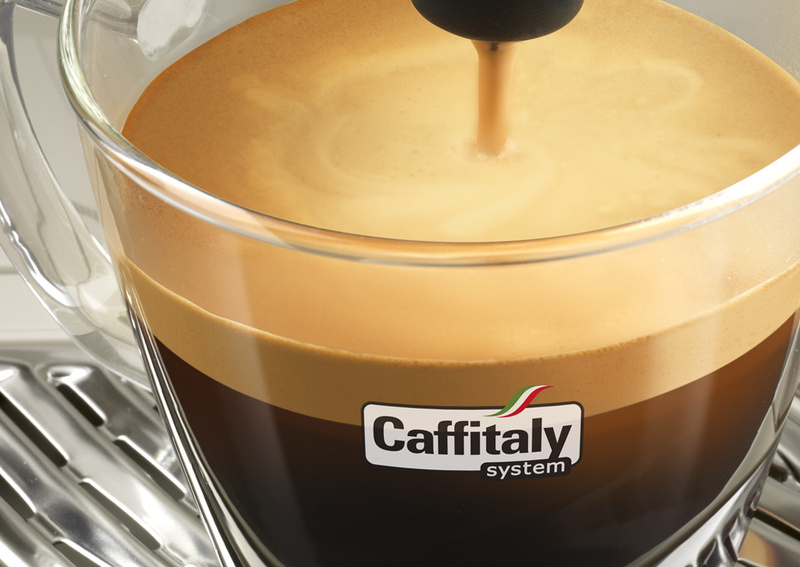 Caffitaly is an established player in the home coffee capsule market, which is growing significantly in Australia. The partnership with Grinders Coffee, a renowned quality coffee brand, will enhance future growth through a new range of Grinders machines and capsules”.